I’m not sure how it affects the authors, and the employees of those Harlequin lines but my thoughts and prayers are with each one during the phase out. Two years ago, after much research, I made an educated decision to add publishing to my eighteen-year-old media company, Jones Media. I had the desire to write fiction that I enjoy reading and with the ever-changing landscape of the book industry, I didn’t want my books in hands other than my own. The closing of those genre lines within Harlequin reinforces my decision. 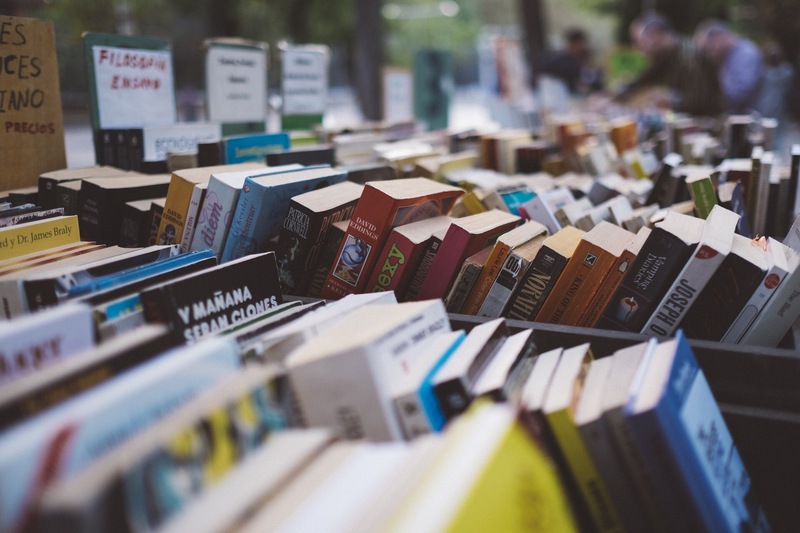 Self-published authors continually fight traditional publishing companies along with many agents, bookstores and libraries that keep indies from mainstream readers. To the readers, I’m an avid reader and the self-published talent is impressive. I have an advantage over some authors. I have graphic designers, editors, and over thirty years of marketing experience to put behind my books. That’s like selling thousands of an ABC car to dealerships then six months later the dealerships make the manufacturer of the ABC car buy back the cars! “New vehicles stay until they’re sold,” says Automobile Protection Association (APA) president George Iny. Hastings Bookstores was one of the few SP author friendly stores in the USA, and they filed bankruptcy. Based on my personal experience, E-books sales are 99 to 1 over print editions. That’s where I concentrate my marketing efforts. Self-publishing with Amazon, Draft2Digital, Smashwords, etcetera, make it easy to upload a manuscript to the world but if you don’t edit properly, create an aesthetically pleasing cover, and most importantly, market your books, your titles will drown in an turbulent ocean of book titles where free and nearly free sales crest the top of the waves. I love to write. Writing gives me joy but I’m also competitive enough to want to profit from my efforts. So I too use the free and nearly free book promos to attract readers. As with any start up company, it takes time to build a loyal clientele. My readership numbers keep steadily increasing, and my social media footprint along with loyal readers help spread the word about my books. I like owning the Copyrights to my books. I love interacting and making friends with readers around the world. I cannot imagine placing my trust into a company with my work and them doing away with the product lines. But hey, they did say to submit to the lines that they’re keeping, and like it or not, I guess that’s big business. Previous postRead Antique Mirror Free Today! Nice article! I actually love being a hybrid writer (Indie and traditionally pubbed), but either way it is a tough field to break into with all the competition. Much success!